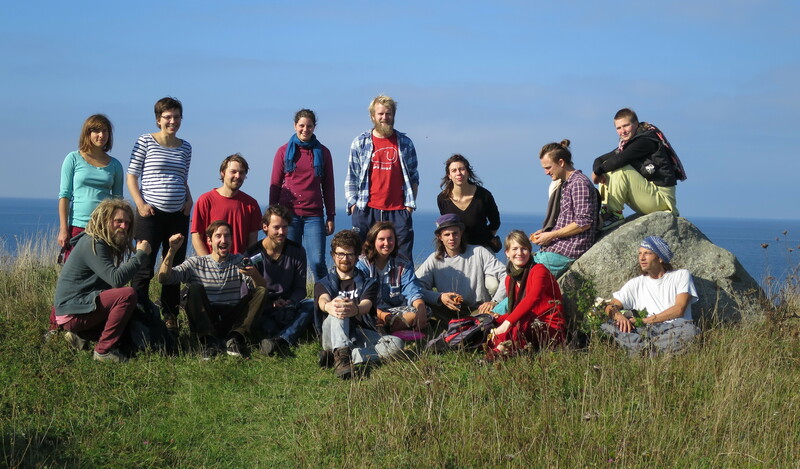 Makvärket is a cultural and environmental collective in progress: a growing, self-organised, voluntary community of people working practically and theoretically for the increasingly necessary cultural, social, environmental and economic transformation of society. 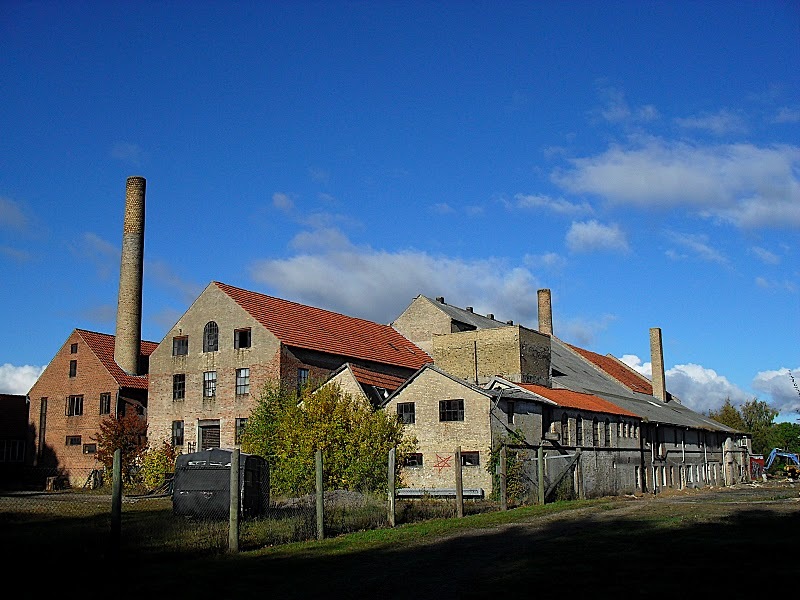 Since 2008, the Makvärket association has been engaged in developing 2,000m2 of the former Knabstrup Teglværk, an old ceramics factory in Knabstrup, 70km west of Copenhagen, into a centre for culture and ecology. The association provides a formal structure as well as a background network for Makvärket’s activities. It is there to form an overall collective vision of our work, the structure we can hang our ideas and dreams upon. Makvärket would like to become an open collective of 50-100 people, who will utilise it as a place for both short- and long-term projects. So far, we have converted part of the old factory into a multipurpose hall for circus practice, theatre, concerts and more. Other spaces include a community kitchen, wood and metal workshop, art space and a trading post for sustainable and recycled construction materials. We envision a place for sustainable development and ecological awareness, artistic and cultural events, educational and environmental outreach programs, art and music production, information and media networking, community service projects, activist group meetings and much more.